Poland and the EU, what’s next? 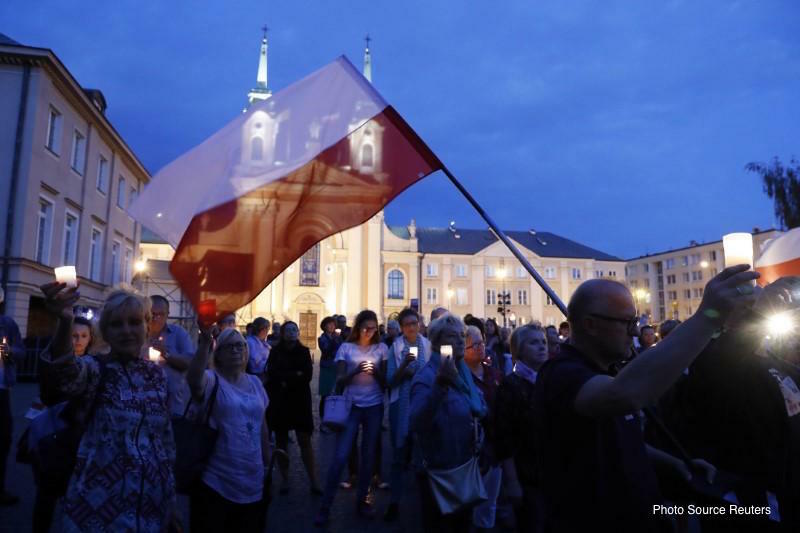 Poland and judicial reform, democracy at risk? On the 29 July the European Commission launched legal action against Poland. Infringement proceedings are put into action as soon as a Member State appears to have failed to fulfill a Treaty obligation. In this specific case, the risk is directly linked to the idiosyncrasies of the judicial reform proposed by the ruling Law and Justice party (PiS). The Commission fears that the reform will undermine the independence of the judiciary and put democracy into danger. According to the press release issued on the same day, the Commission’s key concern is the one related to “the discrimination on the basis of gender due to the introduction of a different retirement age for female judges (60 years) and male judges (65 years)”. The discretionary powers given to the Minister of Justice to extend the mandate of judges who have reached the retirement age, as well as to dismiss and appoint Court Presidents, have also been a cause for concern for Brussels. Warsaw has one month to respond to this formal warning. If Poland fails to address the concerns, the European Commission will trigger the Article 7 procedure, which has never been invoked before.  Article 7 of the Treaty of European Union is designed to sustain the rule of law while freezing a country’s right to vote in meetings of EU ministers. Poland would not only suffer a loss of voting rights in the bloc, but also incur economic sanctions and the cutting of financial support. As Poland is by far the biggest beneficiary of EU cohesion funds, the collateral damages could be serious. Brussels and Warsaw, a point of no return? This is not the first time that Poland clashes with the EU. Let us consider, for instance, the ongoing dispute over an ancient forest spanning 350,000 acres between Poland and Belarus. Poland’s Minister of the Environment Jan Szyszko has repeatedly warned of a spreading barked beetle infestation, specifically affecting spruce trees and forcing intervention with large-scale logging. Being home to a variety of endangered species, such as the European bison, the Białowieża Forest is a UNESCO World Heritage Site. Despite its importance, Szyszko approved a plan that triples the amount of logging allowed in the area. Moreover, PiS has also tripled the quota of wood that can be harvested in Białowieża. In this respect, the European Court of Justice has recently ordered Poland to stop large scale-logging as it could cause irreversible damage to the forest and, as a consequence, violate the bloc’s wildlife protection laws. Nevertheless, Warsaw replied that logging will not stop. Furthermore, the European Commission launched in June another infringement procedure targeting Poland, Hungary and Czech Republic, accusing them of not fulfilling the obligations outlined in a 2015 plan to relocate refugees from Italy and Greece. The Polish and Hungarian governments refused to take in refugees, while the Czech Republic accepted only 12 from a designated quota of 2,691. Poland is the EU’s sixth most populous Member State. It joined the European Union in 2004, and since then it has always represented a role model among the former Soviet bloc states admitted to the EU. Warsaw embodies the success story of post-communist transition, and this in comparison with other countries in Eastern Europe. To prove this, we should consider the crisis of 2009: while German, British and Italian economies shrank by about 5 percent, Poland was the only country in the EU to experience economic growth. Often depicted as a proud, conservative and Catholic country, Poland has played an important role in the framework of EU’s external relations after the collapse of Communism in the late 1980s. In fact, before Poland’s accession to EU, Polish politicians tried to strengthen political cooperation with its neighbouring countries. Despite past efforts, the risk of a marginalisation of Poland in Europe is now very high, as underlined also by Donald Tusk, former Polish Prime Minister and President of the European Council. The PiS (whose leader, Jarosław Kaczynski, is a conservative, nationalist and anti-European) took power in 2015. Kaczynski’s political agenda aims now at decentralizing the media and limiting foreign ownership of media companies in Poland. In response to this flow of anti-democratic measures, over the past few weeks protesters have flooded the streets all across Poland. The election of Emmanuel Macron in France went along with the comfortable illusion that the European Union was finally safe. Nevertheless, the political situation in Poland, where democracy and authoritarianism are silently cohabiting in the form of demokratura, reminds us that this is not the case. Populisms are not in retreat. And Poland could be the next big test for the EU. Why Is the European Union so Unpopular?